In my last blog post I asked Santa for two more weeks. Well I’m happy to report Santa delivered! I got my two weeks. My project took a 2 week shut down and gave everyone some well deserved time off. I had a great time reconnecting with family and friends and enjoyed my time away. So, Thank you Santa! You did not disappoint. With the start of a new year its time to buckle down and get back to work. This year promises to be another year of great conferences, learning and time with my software testing friends. Happy New Year to all. 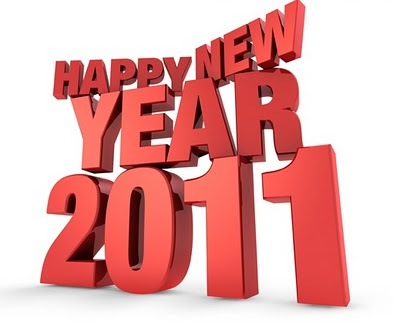 2011 is looking great!